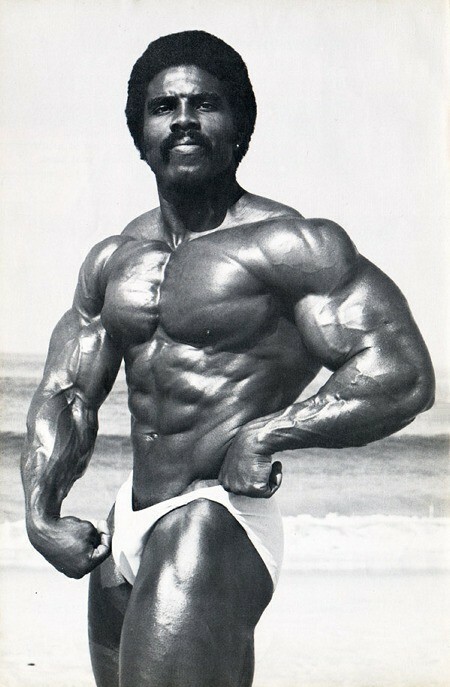 Robby Robinson, a former American professional bodybuilder, was born on May 24, 1946, in Damascus, Georgia. 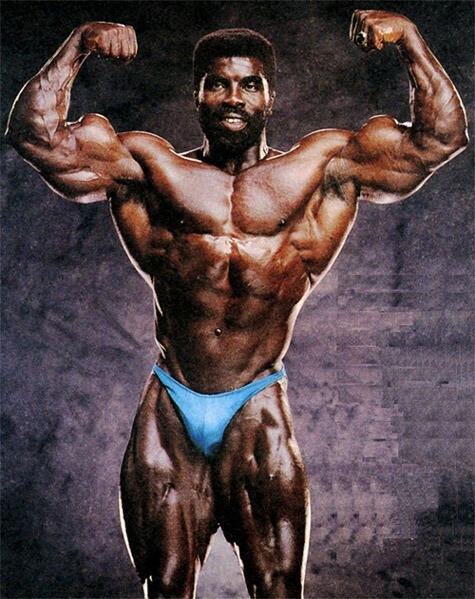 He has won many titles including IFBB Mr. America, Mr. World, Mr. Universe, Masters Olympia and many others titles of International Federation of bodybuilding. 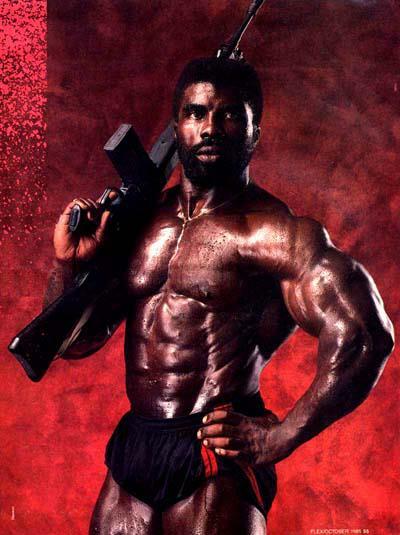 He was also known as Prince of Arms, The Black Prince, and Mr. Lifestyle. He also appeared in many films. His family background was quite awful. His mother was illiterate and his father, a bootlegger, abandoned his 14 children. 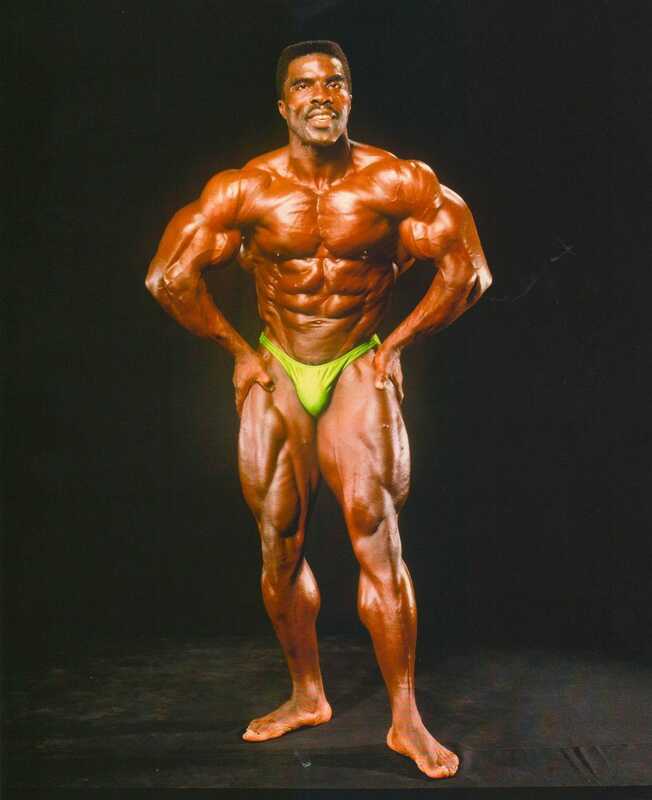 When he was studying at Florida A&M University, he was a player of football and track & field. 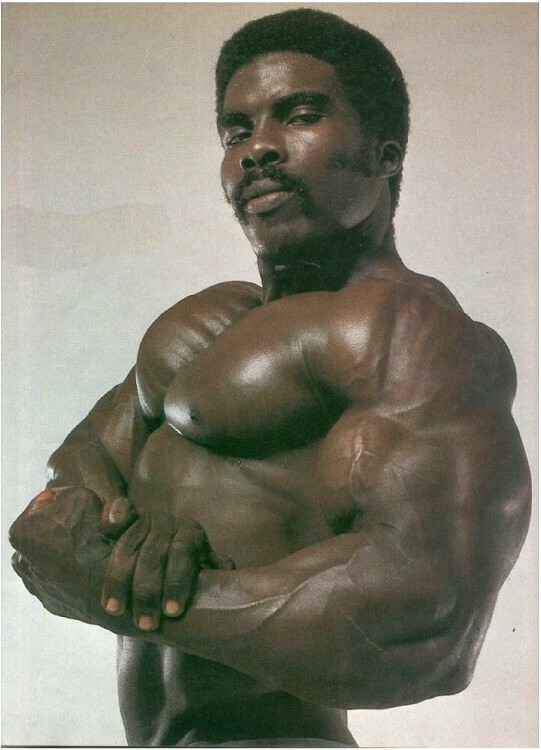 He began weight becoming a professional he participated in more than 300 amateur bodybuilding competitions in which he was discrimination and racism in judgments. 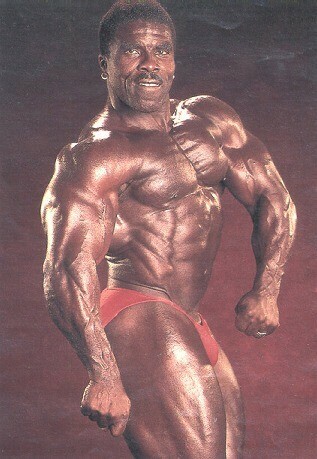 But this makes him stronger, and he became the highest ranked amateurs in the United States of America. 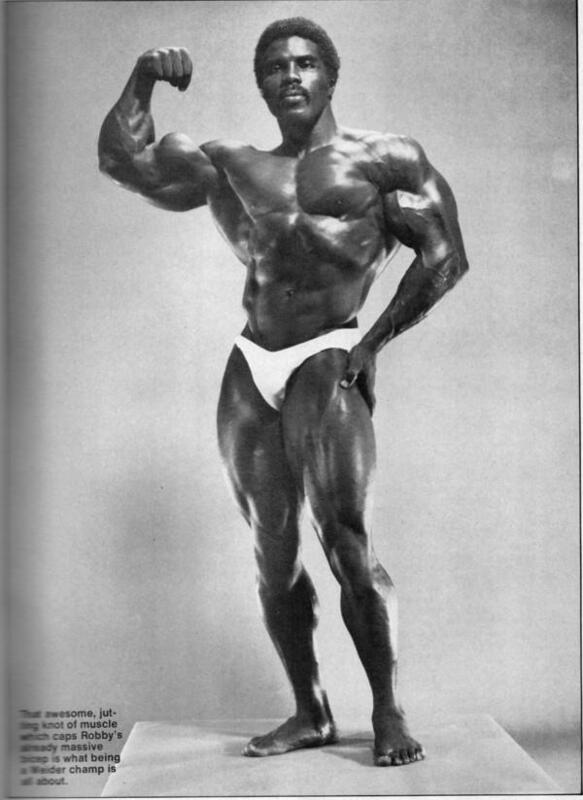 He entered professional bodybuilding in 1975 and won IFBB Mr. America, IFBB Mr. World, IFBB Mr. universe that year. 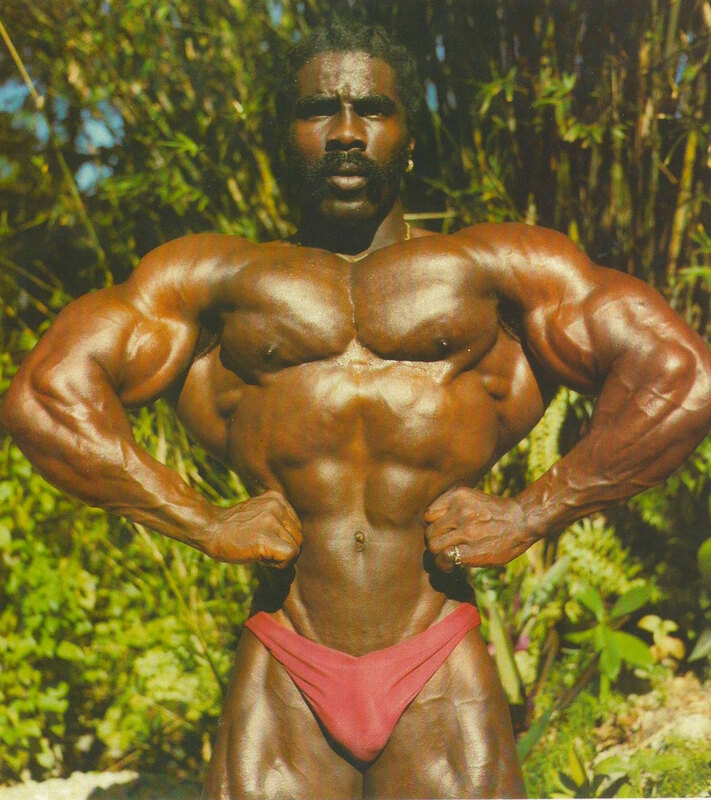 Then he won Mr.Universe and Mr.International next year and many other competitions each year. 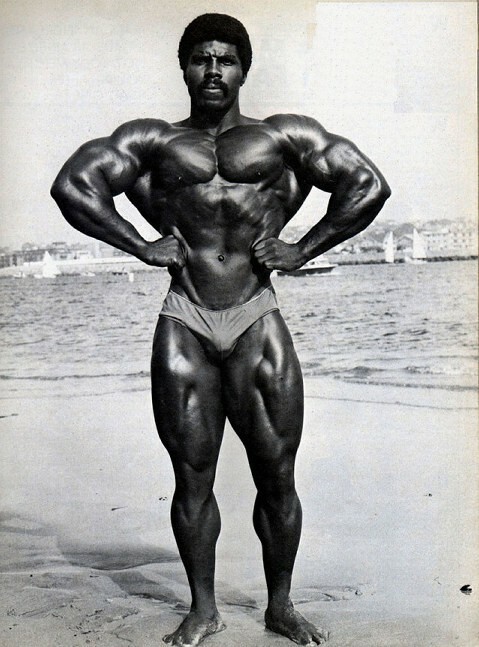 He won over 24 major bodybuilding events in his career of 27 years. 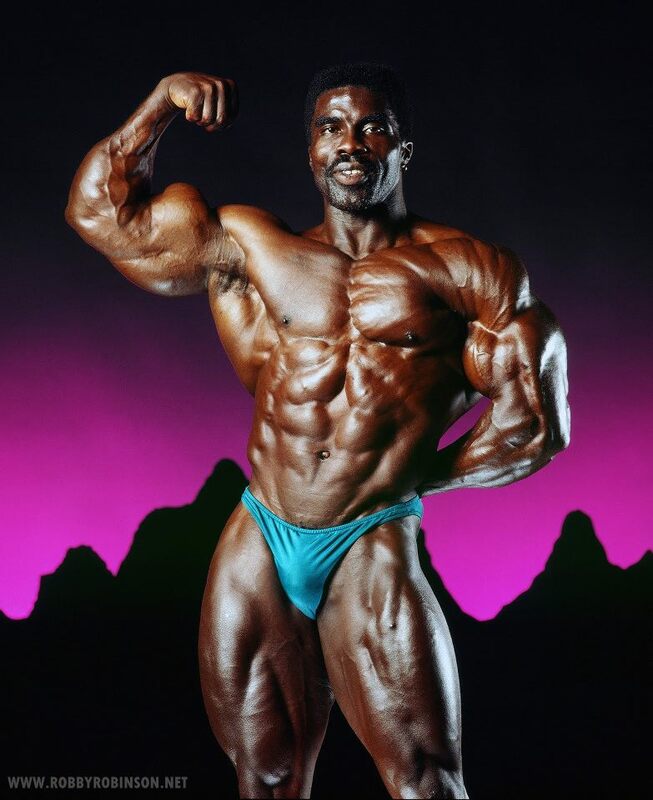 He is also three times Masters Olympia winner (this competition was started in 1994 by Joe Weider, founder of IFBB, for bodybuilders past the age of 40). 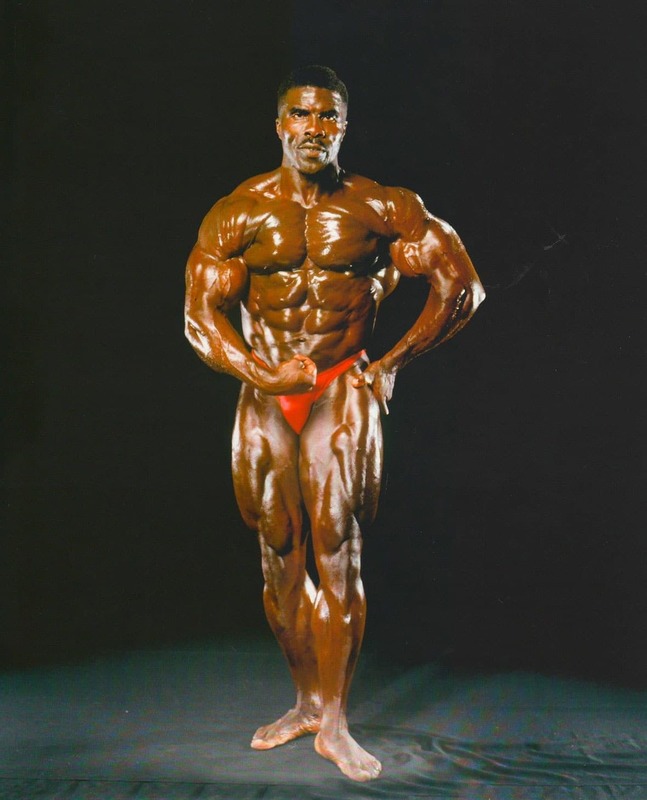 He won the 1994 competition and then became a winner in 1997 and 2000 in 50+ age category. 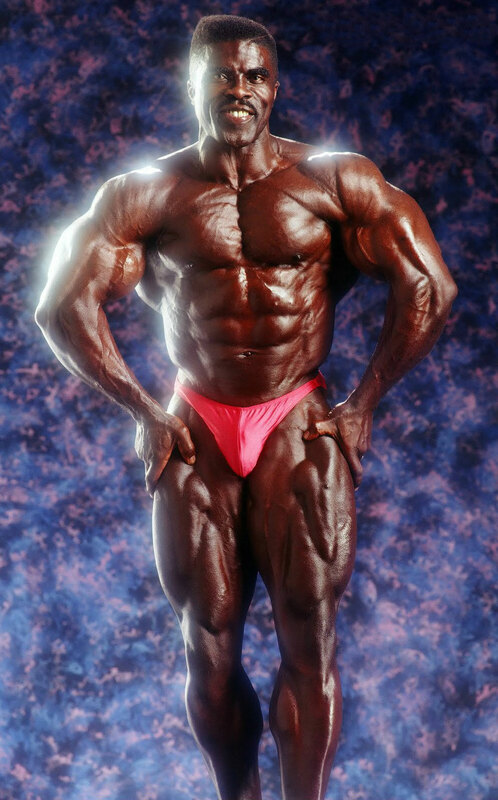 He retired at the age of 56 (in 2001). 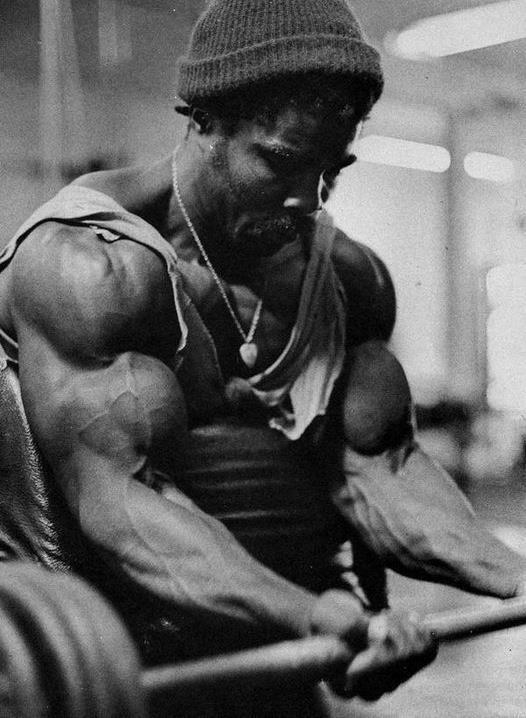 He worked in part-scripted, part-documentary film on bodybuilding Pumping Iron in 1977, in which he portrayed himself. 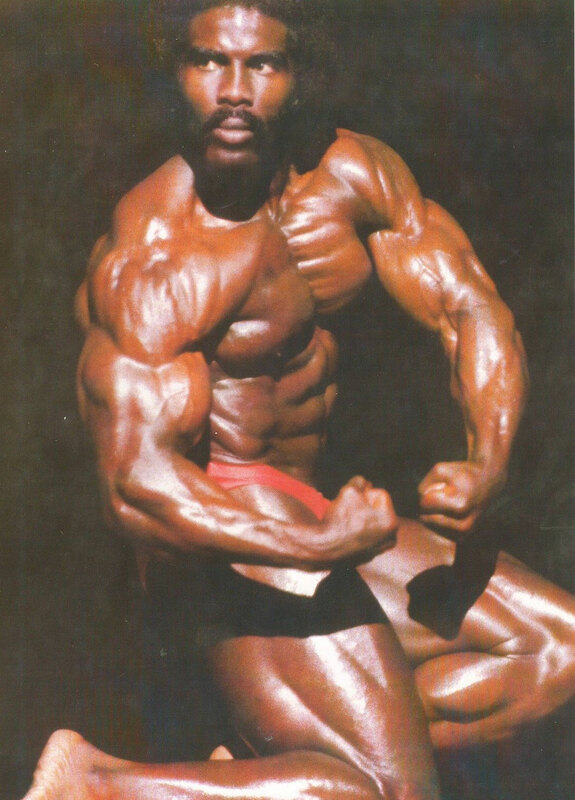 In 2013 he published a semi-autobiography named My Life in Bodybuilding; Muscle vs. Hustle. 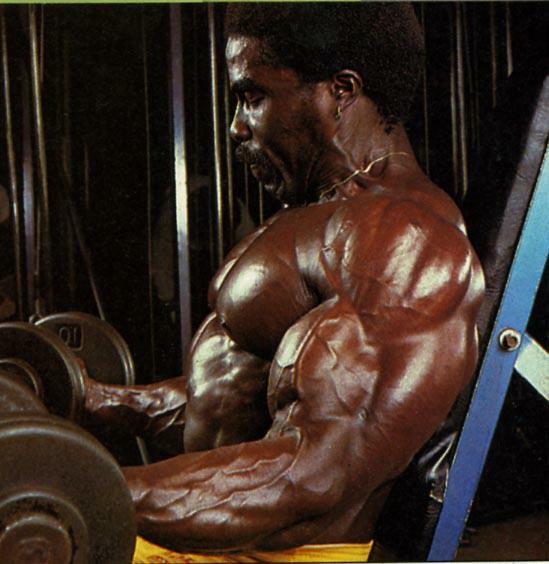 In 2006, he released a DVD documented on bodybuilding, training, tips and interviews.